The phenomenal success of the East Asian Newly Industrializing Economies (NIEs) of Korea, Taiwan, Hong Kong, and Singapore is now well-known and documented. Their success has been discussed to such an extent that it has become entrenched as part of the folklore of development economics. 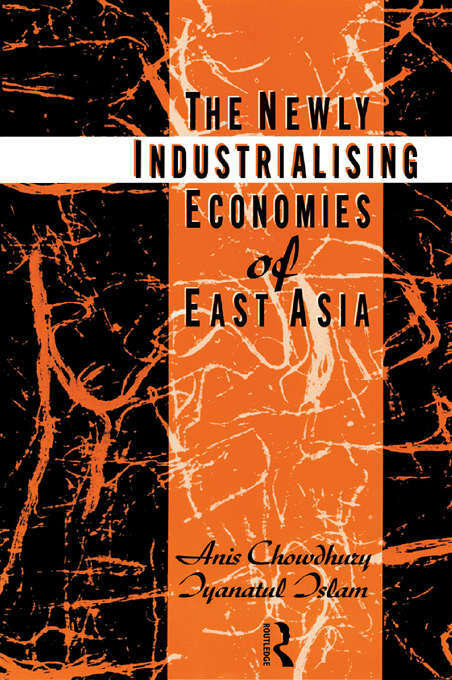 The Newly Industrializing Economies of East Asia takes a fresh look at the relevant literature and sifts the rhetoric from the reality. In the course of surveying the vast range of writing two competing paradigms become clear: the neo-classical approach which interprets the East Asian economic miracle as the predictable outcome of `good' policies; and the statist perspective which draws attention to the central role of the government in guiding East Asian economic development. Throughout the book the authors mix country-specific experiences with broader trends.